Create the feeling to communicate the day’s theme of “Powerful Brands, Powerful Platforms“, high energy and high-level in it’s message. 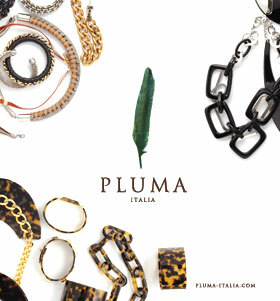 cuff bracelets and showpiece clutches invoking a worldly style , chic and elegant. 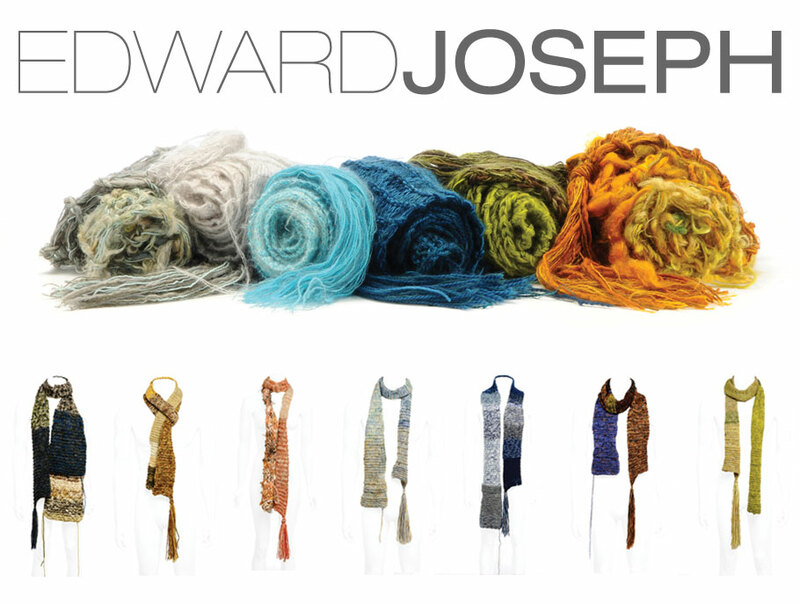 network of producers and suppliers of over two hundred factories that manufacture goods for some of the most prestigious fashion houses. 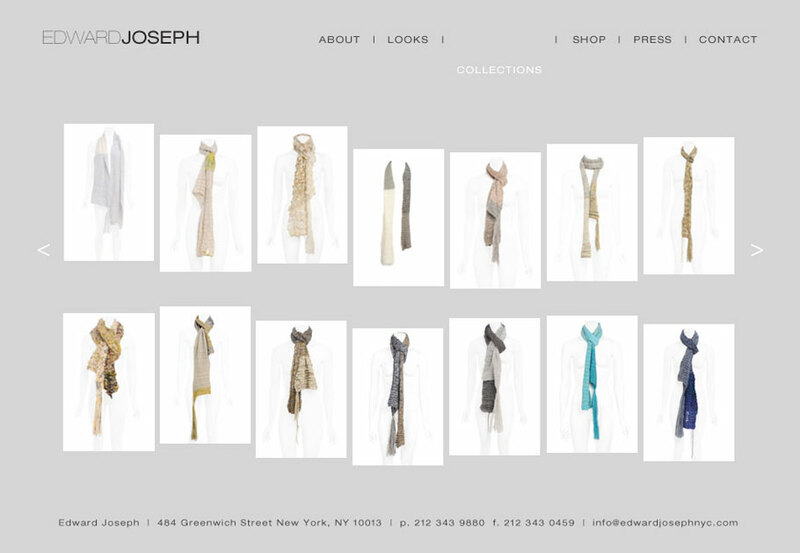 Logo, website, look book, collateral, advertising, hang tags, bags. 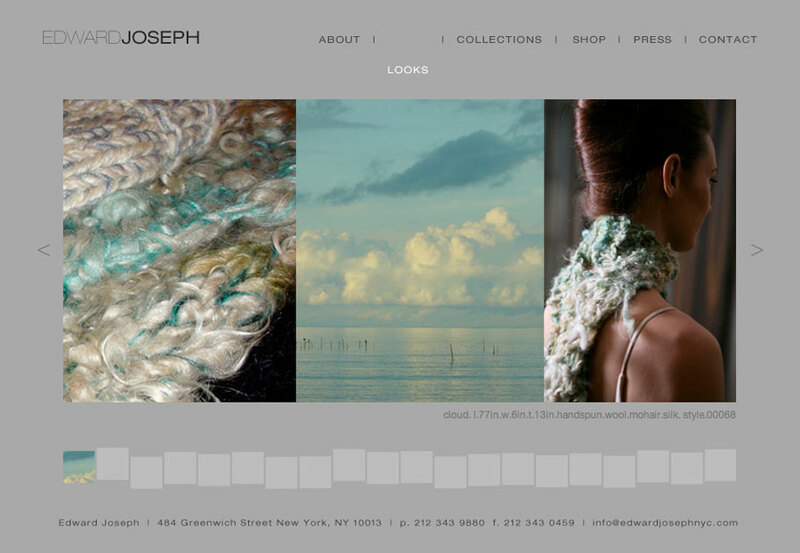 Design an overall look and feel identity for the brand. To showcase the excitement and opportunity around this new product. 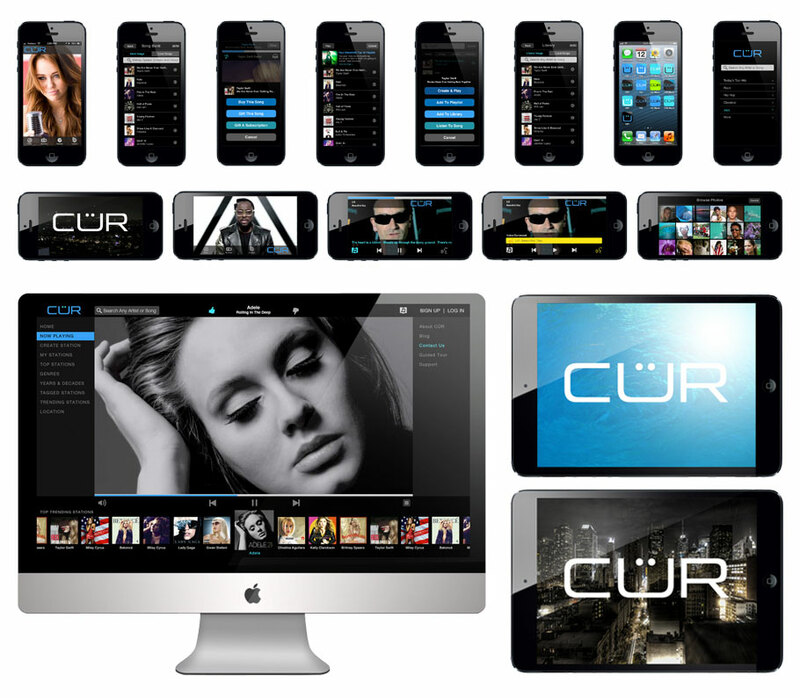 Cür is a new interactive streaming music service with a music library of over 23 million songs. 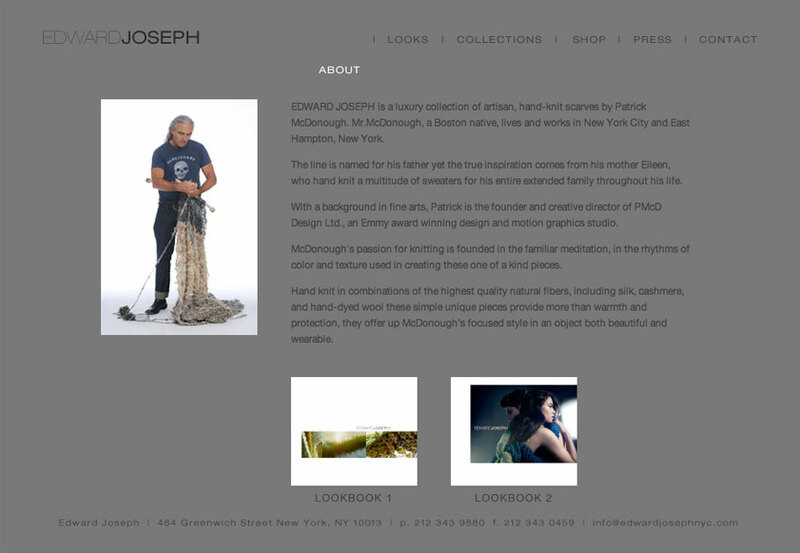 Complete business launch for contemporary designer collection of hand knit scarves by Patrick McDonough.